1. Check Your Tyre Pressure once a month against the number on the inside of your driver-side door. Also, check your tyre pressures in the morning when the tyres are cold. Proper tyre pressure can save you money at the pump and extend the life of your tyres. Don't forget your spare! 2. Change The Air Filter every six months – it’s the lungs of your car. Replacing a dirty air filter can improve your fuel economy. 3. Replace Your Wiper Blades every six months. Eight percent of your driving decisions are based on visibility. If you live in colder climates, uses winter wiper blades that will keep the blades on the windshield when you need it most. 4. Recognize the Check Engine Light. This can cause your vehicle to pollute and can destroy a fuel economy by as much as 40 percent. When that light is flashing, pull over immediately, shut off the engine and call a technician. It’s serious. 5. Change Your Oil every 10,000 klm. Your engine works very hard and is the heart of your car, so be sure to visit M.D. Autocare. 6. Use Coolant or Anti Freeze to keep your car cool in the summer and warm in the winter. It also has rust inhibitors to protect the inside of your engine. Have M.D. Autocare check all fluid levels when your oil is changed and replace standard coolant/anti-freeze every other year. 7. Check Your Lights. Have you noticed your headlights aren’t as bright as they used to be? Headlight bulbs should be replaced every other year, and are low cost and easy to replace. As they dim over time, you can even lose your night vision. Don’t forget to check your tail lights so you can also be seen. 9. Extend the Life of Your Car. Cars are your second most expensive investment. 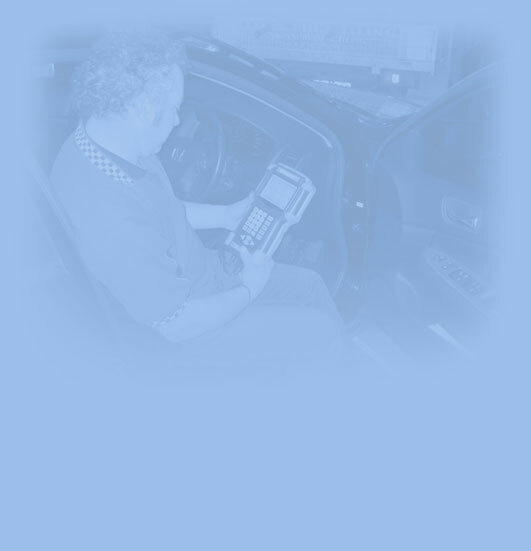 By following the owner’s manual, your car can be counted on to last 10 or more years and well beyond 80,000 klm. Routine maintenance can help your car achieve its potential. Q: I want to make sure I’m covered under my car manufacturer’s warranty, do I have to go to the dealer for scheduled maintenance to be covered? A: Not necessarily. Most vehicle warranties require that you comply with the factory-recommended maintenance schedule to keep the warranty in force. However, depending on the terms of the warranty, you do not always have to go to the dealers to get the maintenance work done. M.D. Autocare has the factory-recommended maintenance schedule for almost every vehicle. Just stop by, Mark will be happy to review it with you.